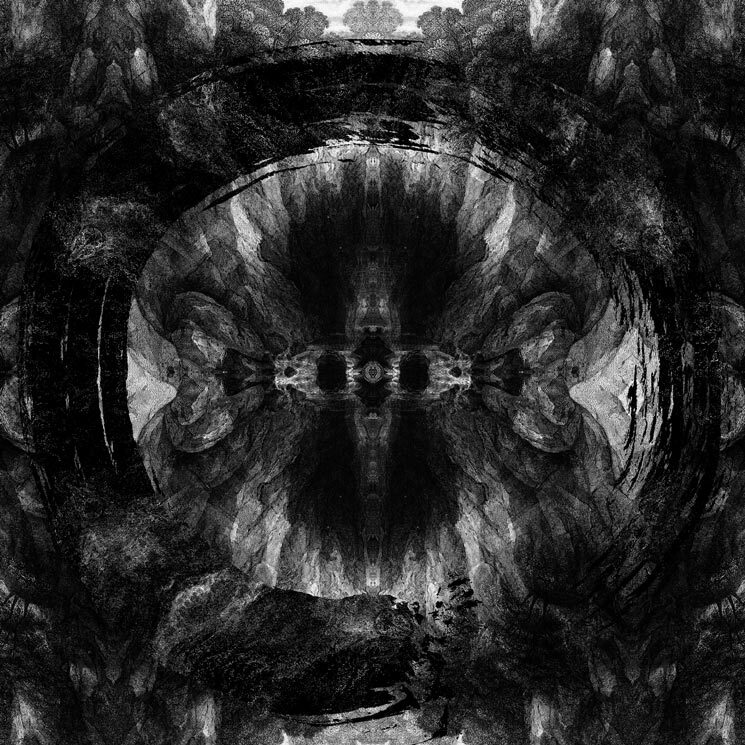 Just over two years removed from releasing their All Our Gods Have Abandoned Us LP, Architects have lifted the curtain on a follow-up effort. Titled Holy Hell, the UK metalcore outfit's eighth studio album arrives November 9 through Epitaph. Eleven tracks in length, the album was produced by guitarist Josh Middleton and drummer Dan Searle. Holy Hell marks the group's first release since the death of founding guitarist and songwriter Tom Searle, who passed away in 2016 following a three-year battle with cancer. "In those first months after Tom's death, I didn't deal with it at all and I felt so unhappy and anxious," twin brother Dan explained in a statement. "I'd ignored it and just tried to cope. But I knew that at some point, I had to learn from it." Vocalist Sam Carter added, "It's at times like that you ask yourself, 'What is left?' As a group of friends, we had to find something." Dan continued: "Ultimately, there were two choices. Feel sorry for yourself, and believe the world to be a horrible place and let it defeat you. Or let it inspire us to live the life that Tom would have wanted us to live. I was very worried about people taking away a despondent message from the album. I felt a level of responsibility to provide a light at the end of the tunnel for people who are going through terrible experiences." Alongside the announcement, Architects have shared song "Hereafter," which arrives with a video. Find a tracklist below, and pre-order Holy Hell here.